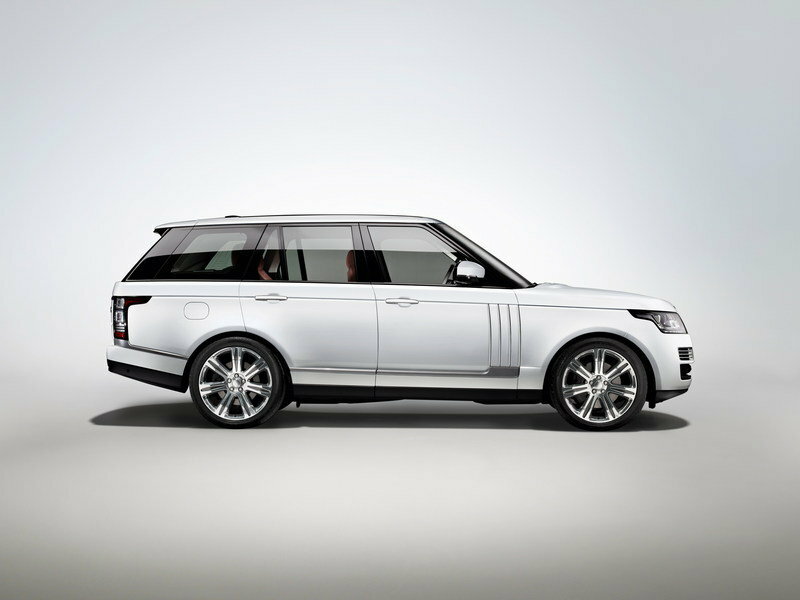 At the 2013 Los Angeles Auto Show, Land Rover will unveil a new, special-edition Range Rover Autobiography Black. 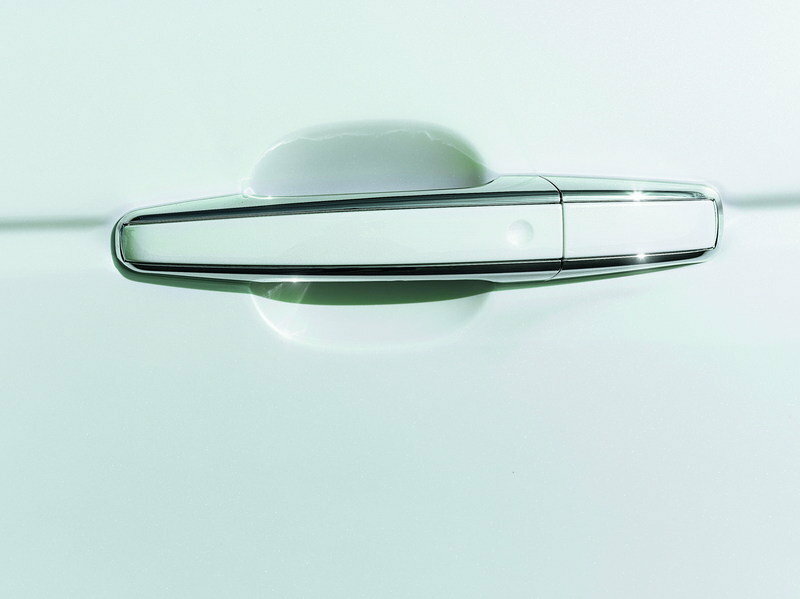 Only for the U.S. market, this new limited edition comes in a long-wheelbase format only, and is limited to just 100 units, with the first 25 examples coming exclusively in Valloire White pearlescent paint. 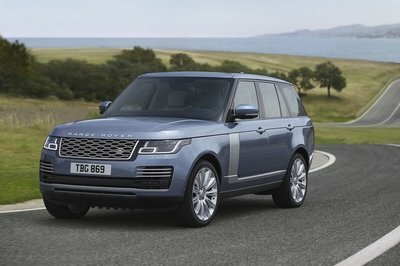 The new Range Rover Autobiography Black Edition is all about creating a posh cabin, but the exterior also gets a few changes. 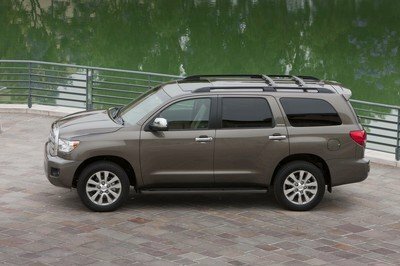 These exterior changes include a unique grille and side vents, exclusive taillights, and a chrome accent finish to the tailgate and the front auxiliary vents. 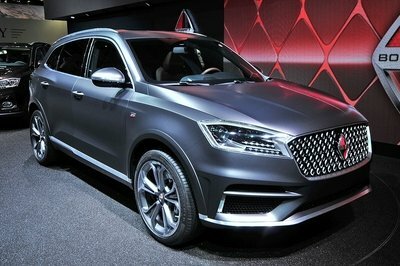 The luxury SUV sits on exclusive, seven-spoke, 21-inch wheels with a high-gloss, polished finish. Land Rover spent most of its time redoing the interior. Inside, Land Rover installed special seats for the front and rear passengers with special cover design. 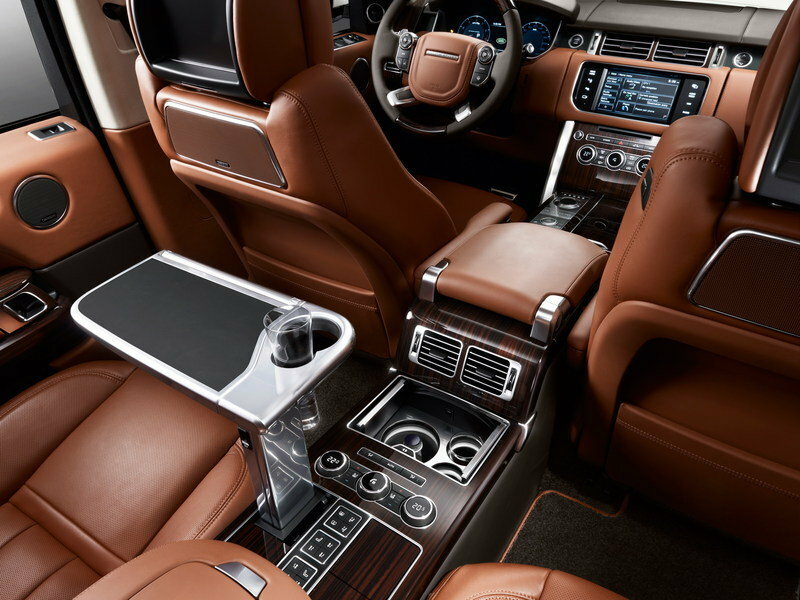 All the seats feature memory and climate control, plus a massage function. 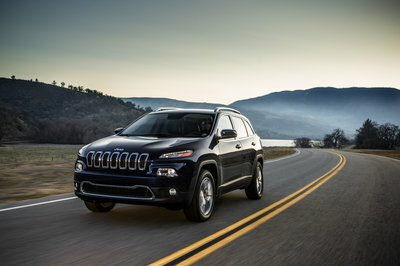 The rear passengers also enjoy a 10.2-inch entertainment screens with navigation journey displays. The new Autobiography Black Edition also features a special, rear center console with electrically deployable tables wrapped in black leather, a chiller compartment and headphone-storage. 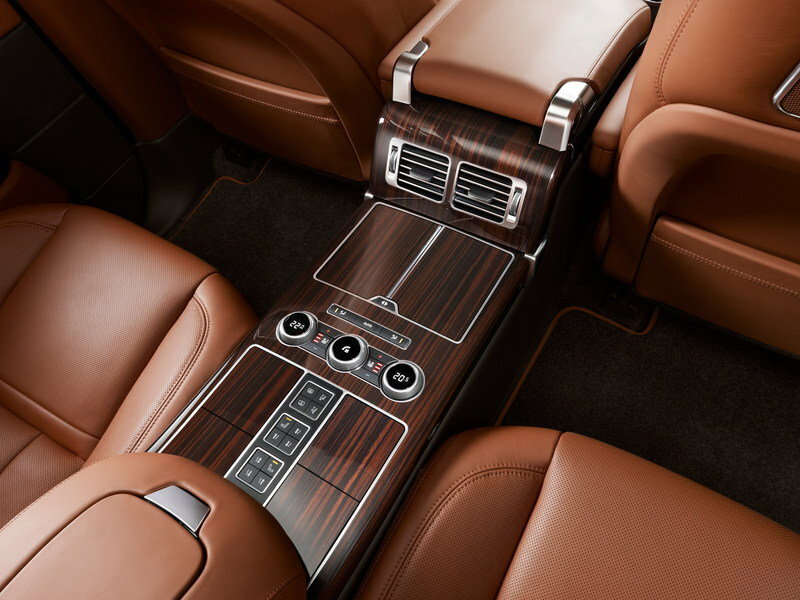 This super-lux Range Rover also offers lots of leather elements, the choice of ten different colors for the LED lights and a choice of Ebony/Lunar, Espresso/Tan or Dark Cherry/Ivory interior trim. Click past the jump to read more about the standard Land Rover Ranger Rover and to see more of this special edition up close. 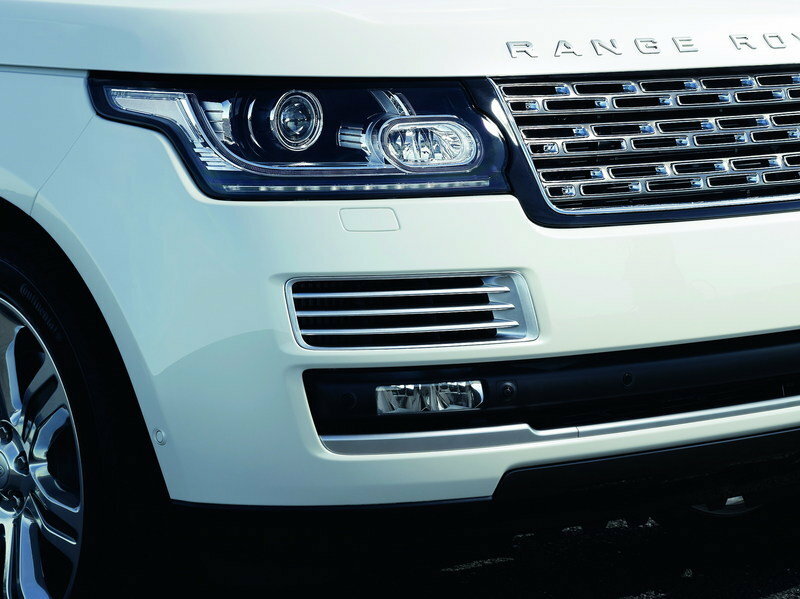 The new-generation Land Rover Range Rover made its world debut in 2012 when it became lighter, stronger, and more refined than its predecessor. 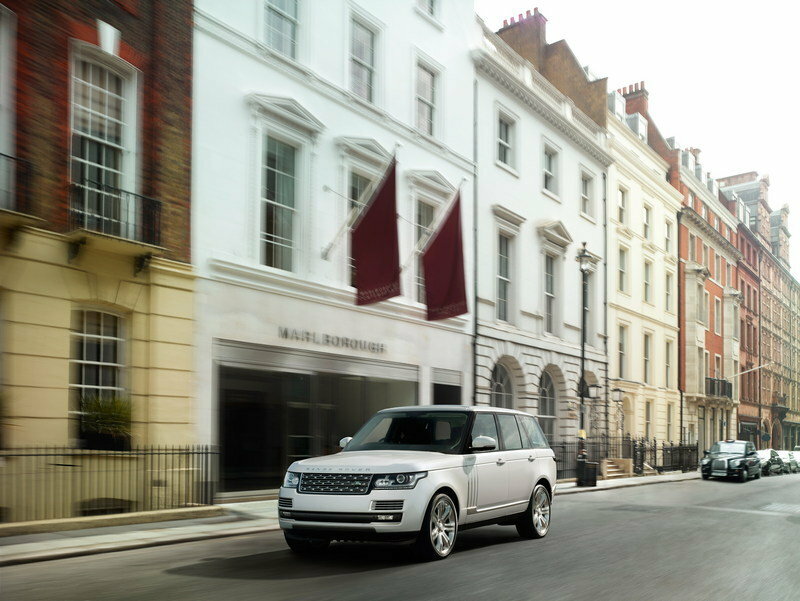 When compared to the previous generation, the new Range Rover is about 770 pounds lighter, thanks to a revolutionary all-aluminum monocoque body structure combined with weight savings throughout the chassis and driveline. 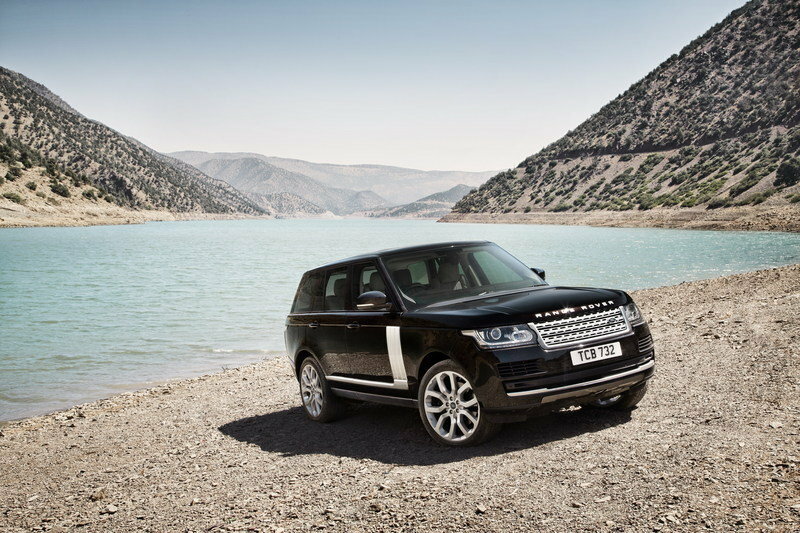 Under the hood, the new Range Rover has a choice of two diesel and two gasoline engines. 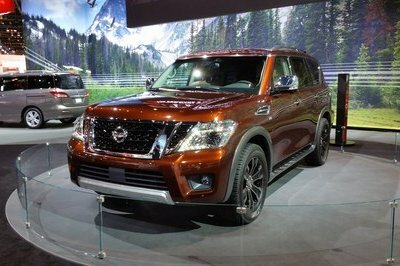 The most powerful version is the V8 Supercharged model with 510 horsepower in tow. 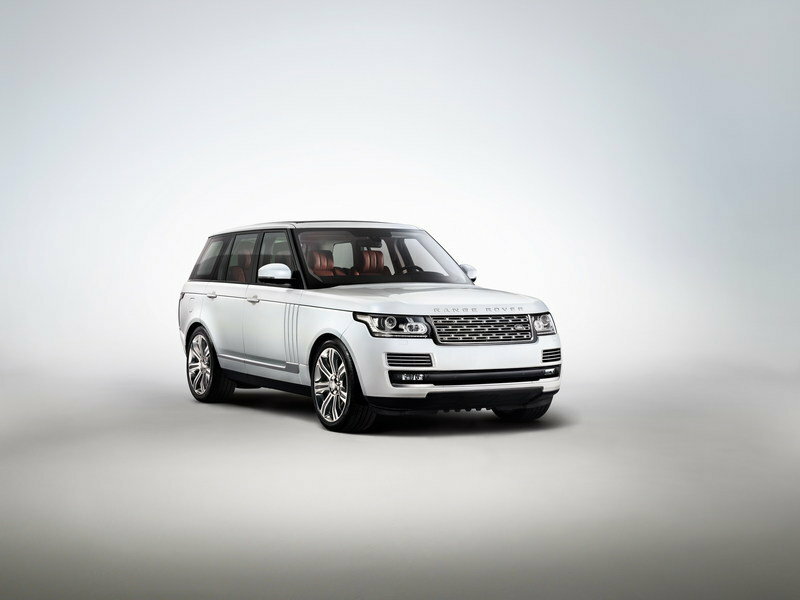 On the U.S. market the new Range Rover was priced from $49,950.